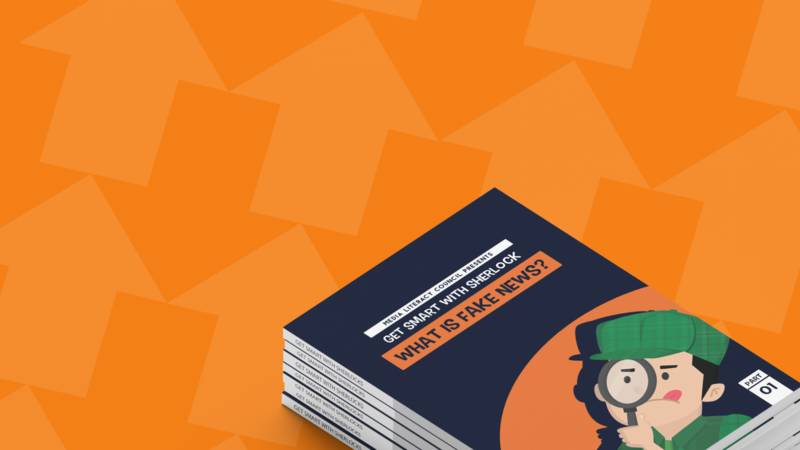 Fake news is any information that is deliberately or accidentally misinformative or untrue, often published with the intention of misleading the public, damaging an entity, or gaining financially. Although ‘fake news’ was not a term most people were familiar with even a few years ago, it has since become infamous and was in fact named the 2017 word of the year. It is not a new phenomenon, with evidence of fake news found as early as the 1700s, when George Washington wrote that he left public office due to the false writings in newspapers by “infamous scribblers”. However, the digital age has caused fake news to spread with greater ease through social media platforms, leading to disastrous effects for organisations and nations around the world, such as causing corporations to lose profit, deepening social divisions along racial or religious lines, and hampering the democratic process. In Singapore, recognition of the potential consequences of fake news led to the formation of the Select Committee on Deliberate Online Falsehoods in early 2018. The Chairman of the Media Literacy Council submitted a written representation to the Select Committee on Deliberate Online Falsehoods, stressing the importance of having an informed public that is able to detect, decode, and debunk fake news. Here are some tips to help you achieve just that. What are examples of fake news? Why is it dangerous to spread fake news? How can I spot fake news? I have gotten fake news. What should I do?